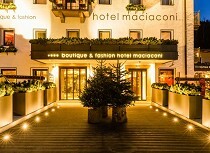 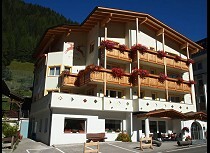 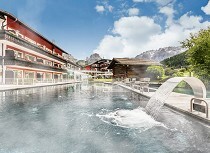 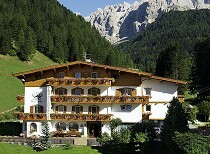 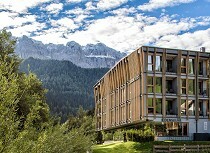 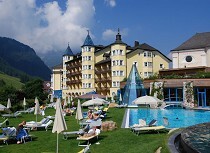 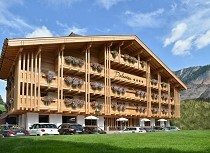 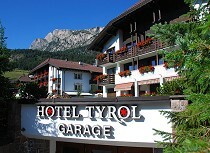 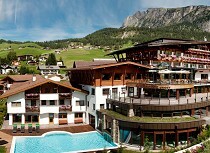 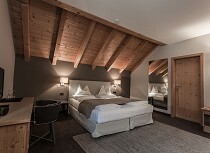 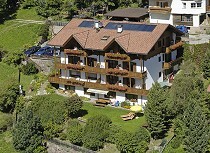 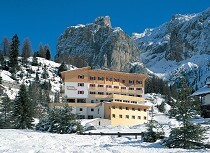 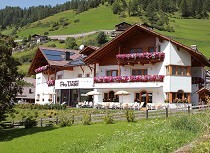 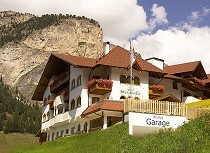 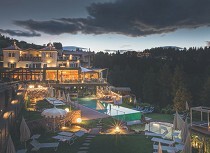 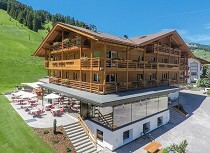 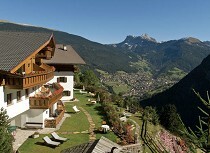 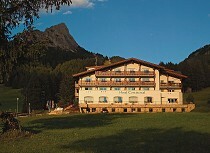 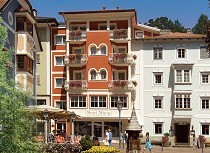 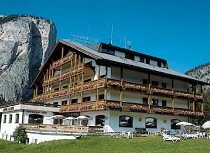 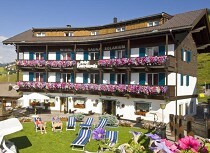 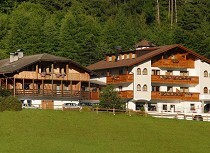 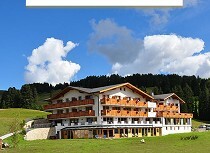 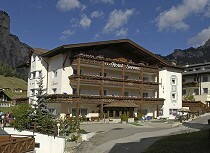 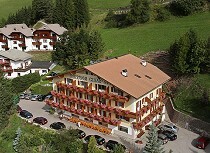 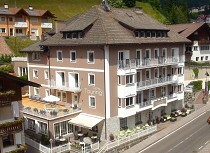 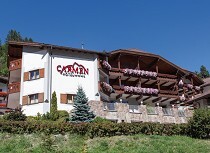 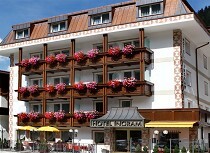 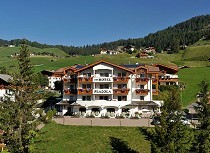 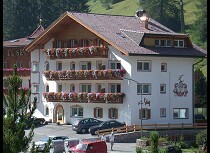 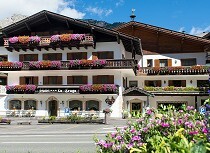 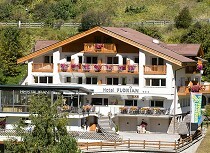 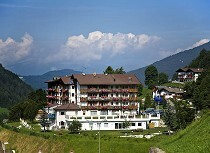 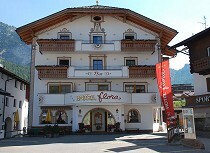 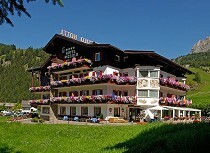 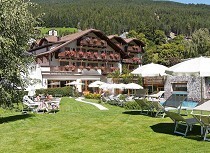 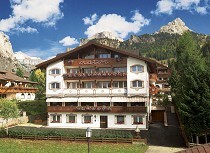 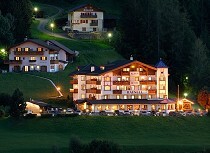 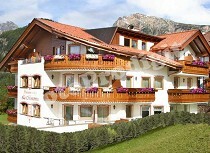 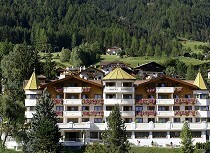 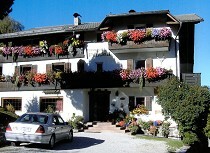 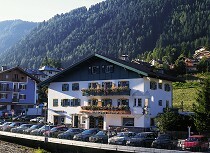 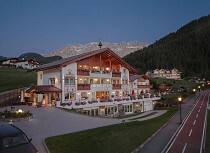 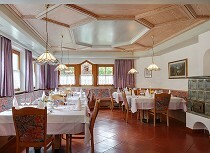 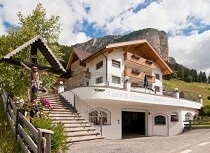 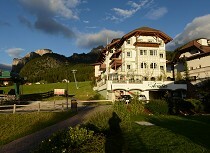 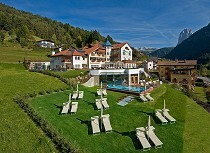 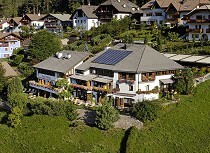 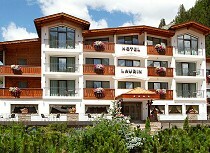 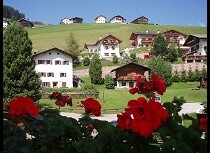 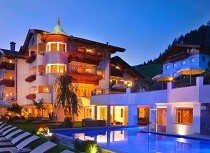 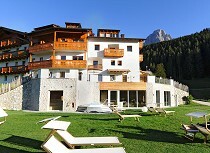 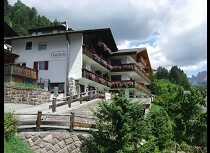 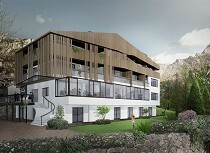 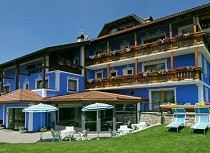 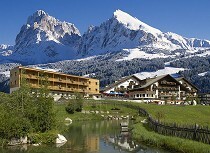 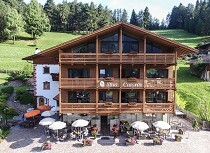 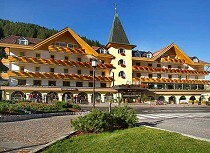 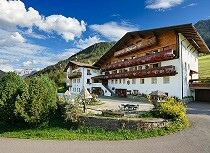 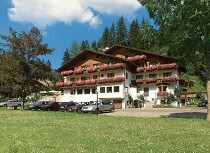 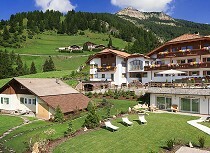 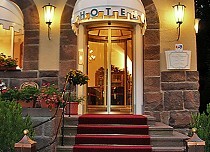 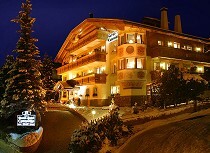 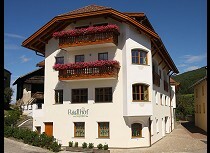 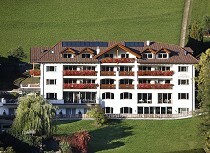 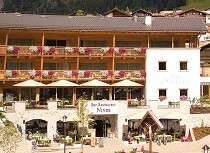 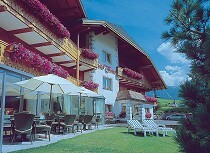 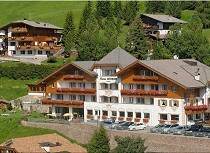 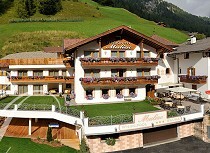 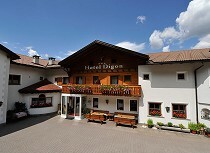 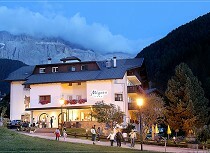 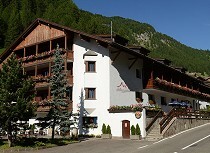 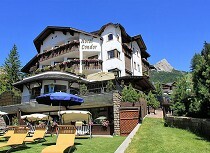 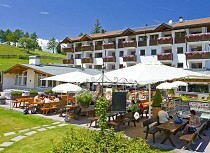 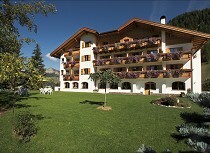 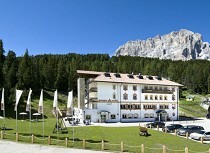 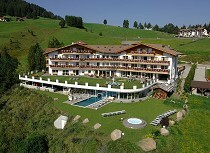 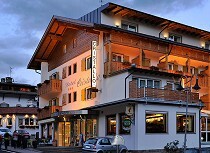 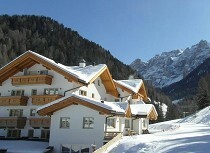 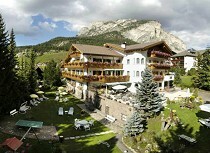 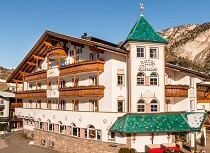 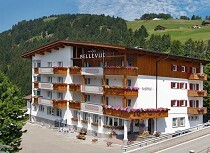 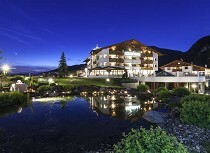 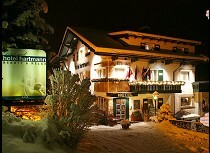 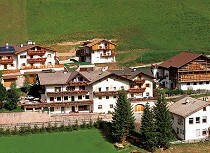 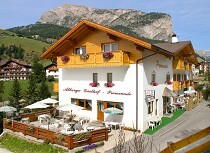 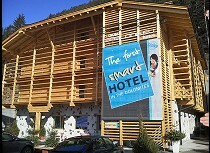 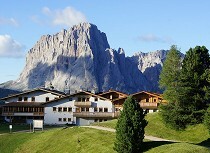 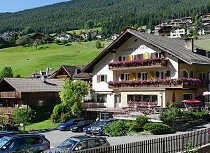 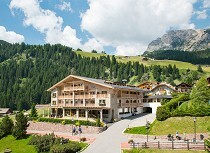 The hotels in Val Gardena benefit from a long tradition. 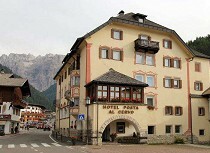 The rapid development of the hotels which continues until today, started with the beginning of tourism in the valley in the year 1850. 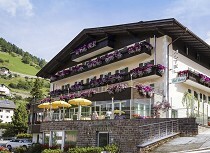 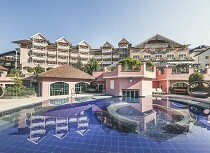 The holiday resort offers first class luxury hotels with up to 5-stars, wellness hotels combining sport and relax as well as specialized hotels like bike hotels, golf hotels and hiking hotels which are focused on the needs of active vacationers. 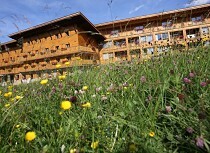 Wellbeing in the special ambience of the UNESCO World Heritage is guaranteed. 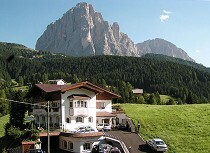 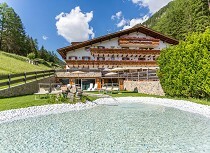 Enjoy your sport, wellness and relax vacation in the hotels of Val Gardena and spend an unforgettable summer and winter stay in the holiday region in the heart of the “pale mountains”.